There has been quite a large number of friends asking me about the sports supplements that I'm taking and it's not very easy to answer everyone. So I'll be using my blog as a platform to slowly introduce the various sports supplements that I'm currently taking. I will also give a short review about my experience taking them. I'm lucky enough to be chosen as a sponsored athlete with Rich Nutrition and I have to say that the team running the whole show is really impressive. 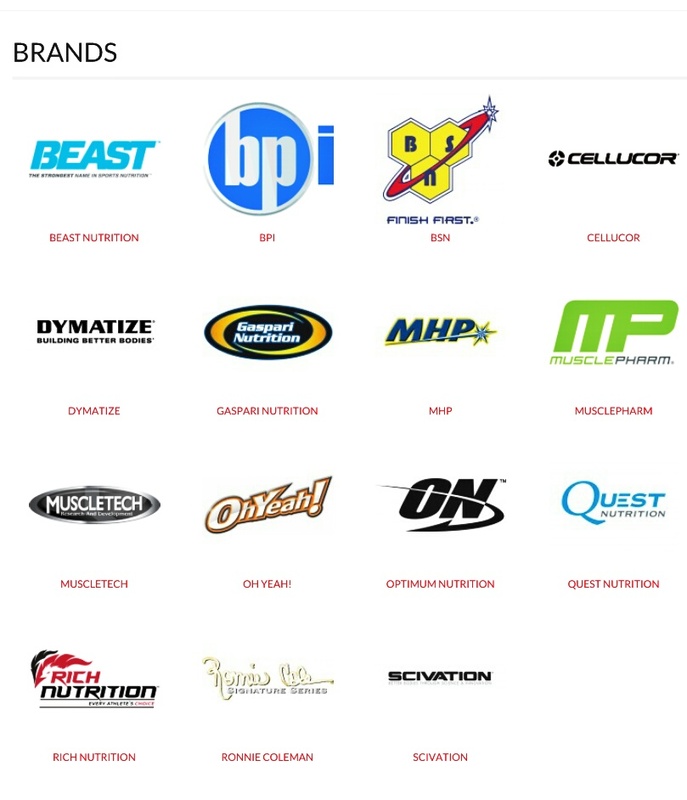 Here are the brands that Rich Nutrition is currently carrying. I've always been a fan of protein blend and BSN was my number one choice for the longest time. Well until the MusclePharm Combat came about. With a precision-engineered matrix that contains whey protein concentrates, hydrolysates, and isolates, as well as egg albumin and micellar casein, COMBAT is the ultimate timed-released protein super-food! Because each of the distinct protein sources found within COMBAT digest at varying rates, amino acids are not only flooded into the bloodstream within minutes after consumption, but will continuously be trickle fed to your muscles for up to 8 hours afterward! After my encounter with BSN Syntha 6, I came to realise that if you're really in need of good tasting protein shakes, you must get protein blend! IT'S A MUST! I believe that it's the egg protein that is contributing to the rich taste. Normal whey protein is usually more flat tasting and most of the time slightly artificial. 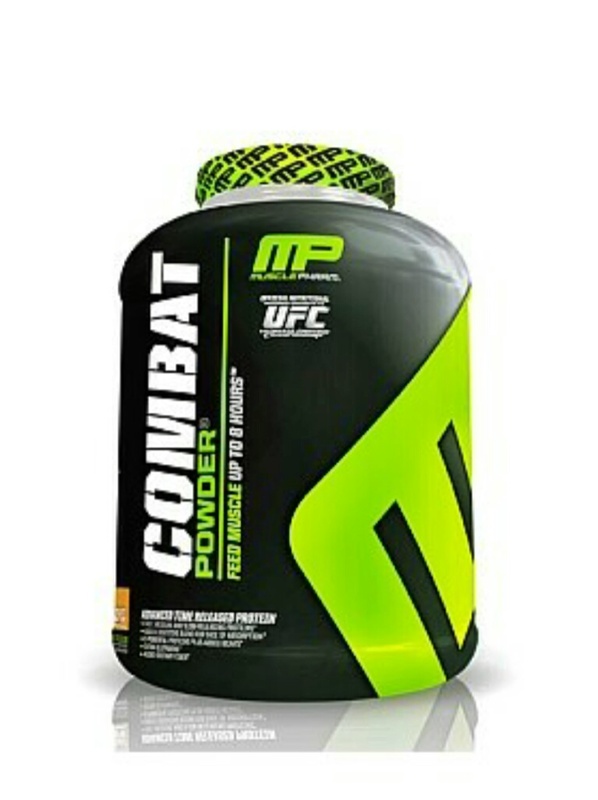 In my humble opinion, Musclepharm Combat Powder taste as good or if not, slightly better than BSN Syntha 6. But the winning factor will be due to the variety of flavours that this brand offers! I've tasted 3 different flavours(Milk Choc, Choc Mint & Choc Peanut Butter) and all 3 flavours taste amazing. Why did I choose all chocolate flavours, some might ask. I personally feel that the safest bet for protein shakes will be their line of chocolate flavours and if any company screws up the taste for their chocolate flavoured shakes, you can forget about the rest! Who will I recommend this product to? Anyone who is serious is their training and needs a good dose of rich tasting protein shake. 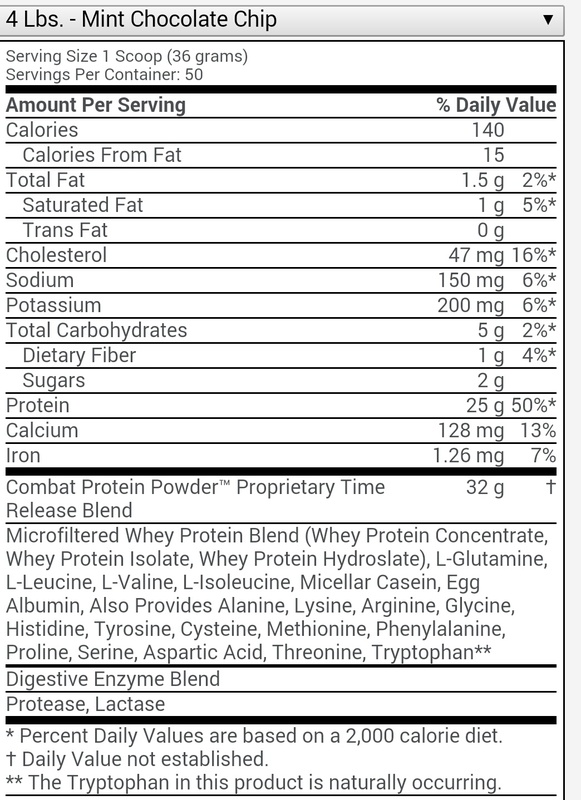 But remember, protein blend tends to be slightly higher in the calorie count as compared to the normal whey protein but if you're managing your meals properly, having the Combat Powder will not affect at all. 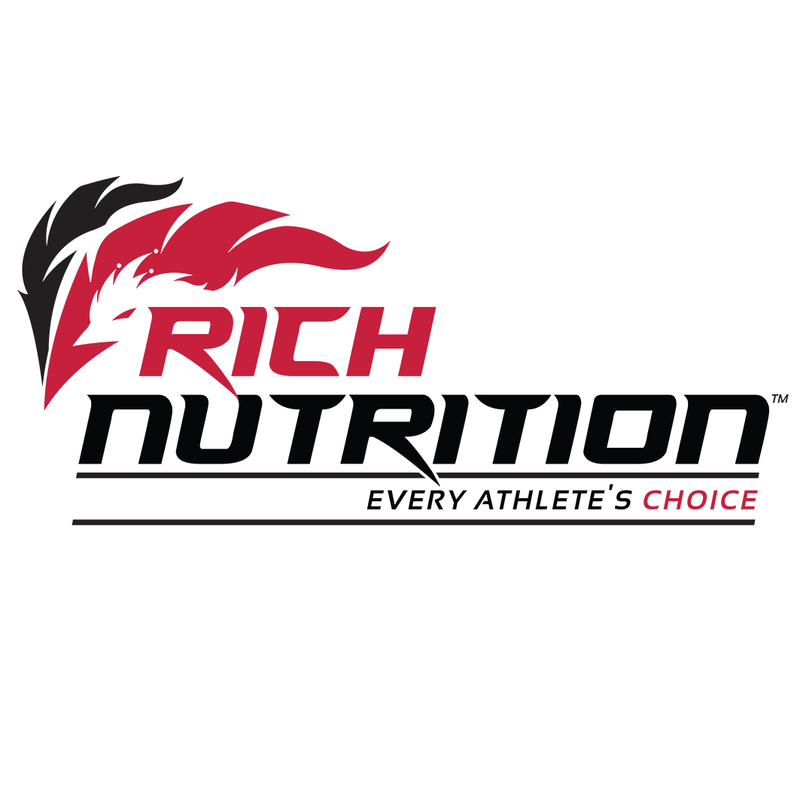 Head over to www.richnutrition.com to get all your sports supplements today and get an additional 5% discount when you check out with "JJLJ85". Thanks for reading and let's all continue to train hard! 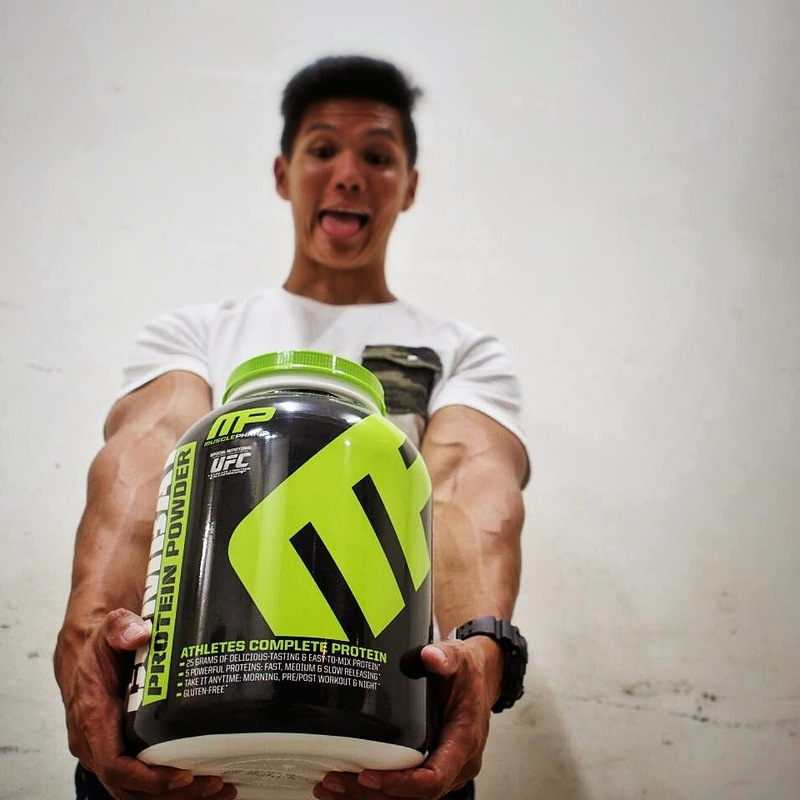 Muscle Pharm Protein-. In order to build muscles, you need to ingest the best protein supplements that can help you to make strong muscles in your body. 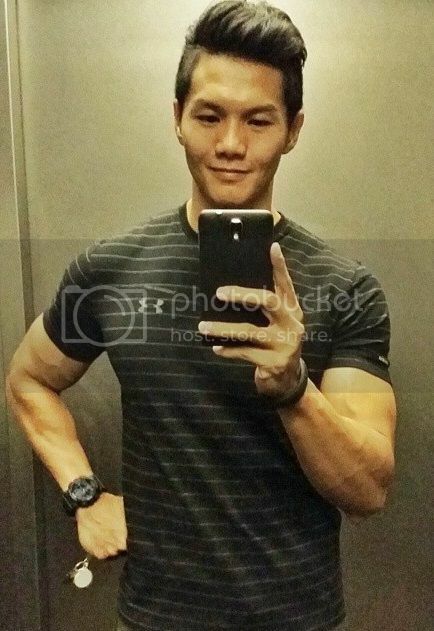 At times, a potential healthy diet plan is also not sufficient for a budding bodybuilder. Muscle Phrama protein will help you to fulfill your dream. Hey, It is very nice and informative website.